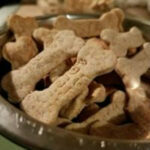 Blanchard's Blessings Dog and Cat Treats > Blog > Dog Treats > It was time for a makeover…and we did it. It was time to give our packaging a fresh, new look! We decided to go with something that was sleak, eye catching, and easy to read. 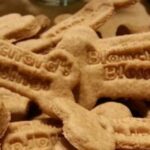 We had several customers that didn’t know how to contact us and didn’t know the flavor of our treats, so we decided to give it our all and change it up. 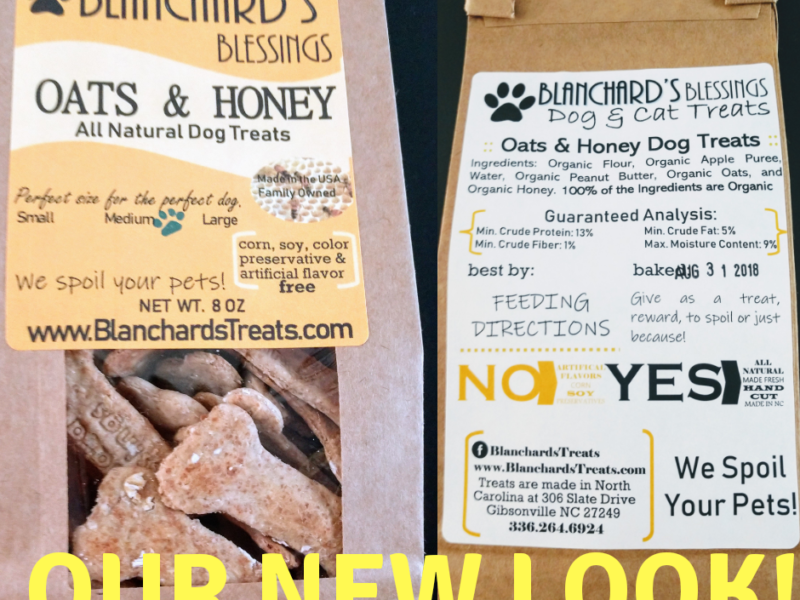 You can’t miss us now, we think our name Blanchard’s Blessings stands out and you can see the flavor of our treats right smack dab in the middle of our label. Oh and when you need to contact us with a question, comment, a store that you would like to see our treats in or to see what all we offer in our bakery and our pet sitting services we can be reached through our website or the phone number listed on our eco-friendly bag! We hope you love it and if not let us know, we can always go back to the drawing board! We love to hear feedback, so contact us here. 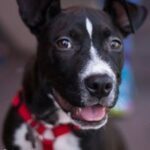 And in the meantime spoil your pets with us by shopping here! 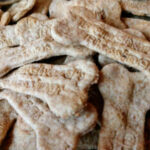 « Dog Days Of Summer: Treat Your Dog To Something Cool!